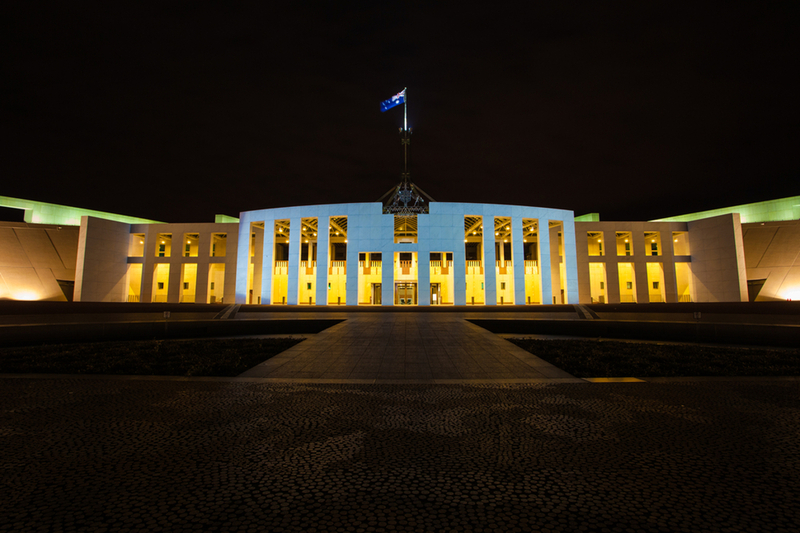 TSB Advisory assists leading Australian and international firms and organisations in interacting with the Australian Government on policy, legislation, and other commercial matters. TSB Advisory advises clients on the drivers behind the decision making of government and works with firms to develop strategies and solutions to achieve their outcomes. 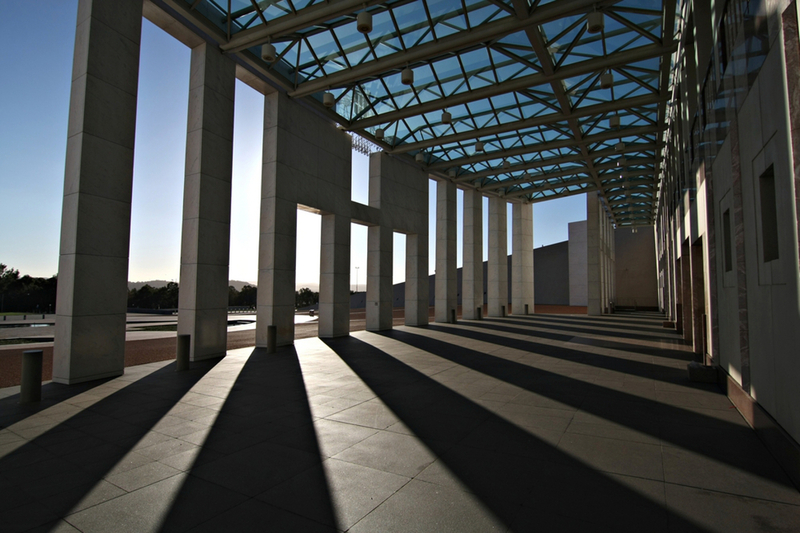 TSB Advisory assists clients to view their issues from a public policy perspective, as well as understand and contribute to the public policy debate in Australia. TSB Advisory will help you to manage risks and pursue opportunities presented by current or potential government decisions. We will assist you with the strategy and insights needed to work effectively with government, and provide strategic insights into government activities. TSB provides advice on policy development and debate, the legislative framework, regulatory issues, parliamentary process, and government decisions. We assist firms to develop stronger and more productive relationships with government.